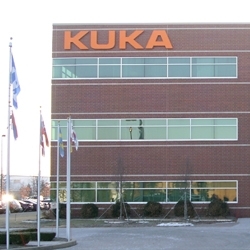 KUKA Systems North America LLC. Is a leading World-wide supplier of assembly and welding systems, and other related machinery, servicing the Automotive, Aerospace, Alternative Energy and manufacturing industries. Bluestone Communications has completed multiple projects for KUKA at the Sterling Heights and Clinton Township locations. 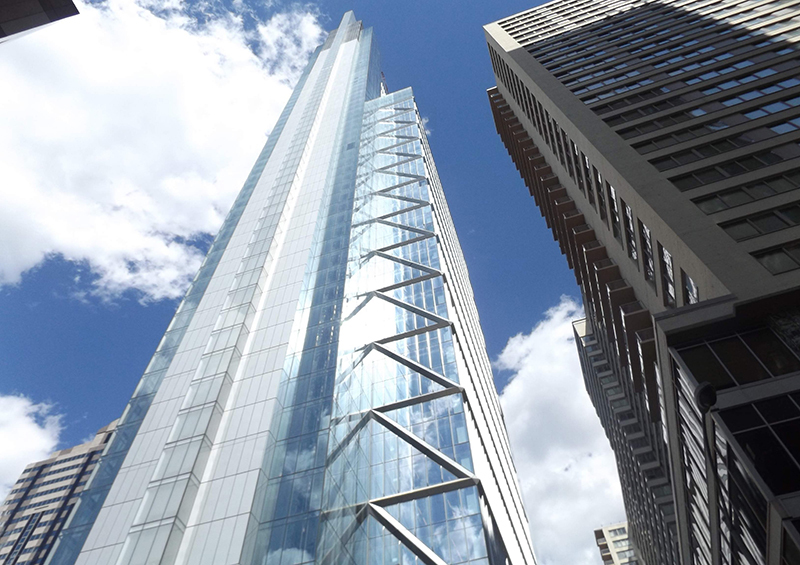 Bluestone maintains a close ongoing Customer Relationship with KUKA and is responsible for ongoing copper and fiber network infrastructure work, as well as audio visual systems.